In January 2018, the secretary of California Department of Corrections and Rehabilitation (CDCR) and attorneys from the Prison Law Office requested that the OIG assess the prison’s process of handling inmate allegations of staff misconduct, “staff complaints.” The department allows local prison supervisors to conduct “staff complaint inquiries,” which are a preliminary collection of evidence pertaining to an allegation. 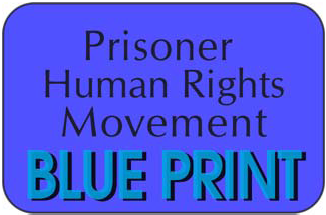 Our review included a retrospective paper review of 61 staff complaint inquiries the prison completed between December 1, 2017, and February 28, 2018, and an onsite monitoring review of 127 staff complaint inquiries the prison initiated between March 1, 2018, and May 31, 2018. This totaled 188 staff complaint inquiries, which included 268 allegations. Our review also included our assessment of nine additional complaints submitted to the department by the Prison Law Office. Salinas Valley rarely found misconduct from its staff complaint inquiries, and in the few cases where it determined that staff violated policy, it did not always provide corrective action—until we asked about it. The hiring authority determined that subject staff did not violate policy in 183 of the 188 complaint inquiries we reviewed (97%). A reviewer’s rank of service had little effect on the quality of the staff complaint inquiry; we found the work across all ranks to be lacking in quality. Sergeants performed the poorest at 70% inadequate. Lieutenants, the most common reviewers, produced inadequate inquiries 52% of the time. Electronic copies of reports published by the Office of the Inspector General are available free in portable document format (PDF) on our website at www.oig.ca.gov . 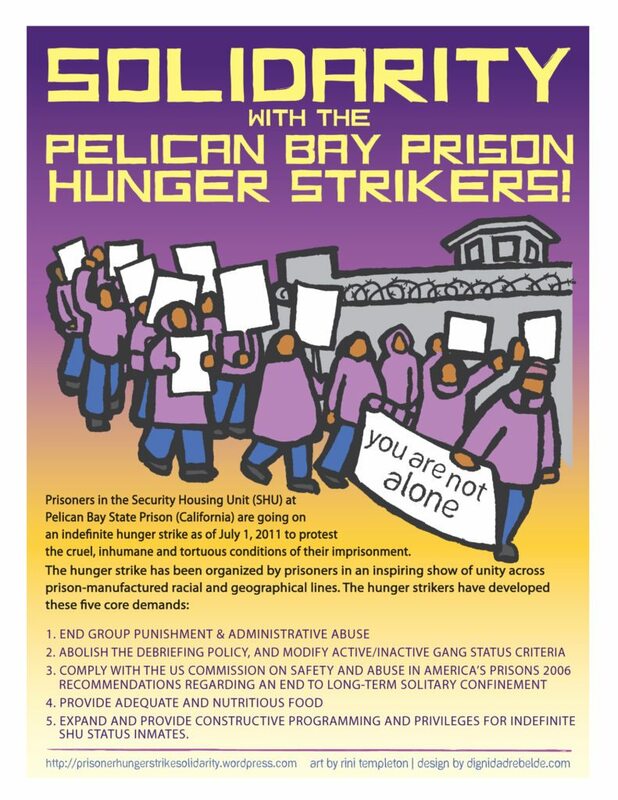 We have a section on our website Parole After SHU materials that can be accessed at https://prisonerhungerstrikesolidarity.wordpress.com/education/parole-after-shu-materials/. Below is a copy of that section updated as of Jan 9, 2019. We wanted to make sure you know it exists and has lots of information.